Losing a limb due to an accident or medical negligence is devastating. Amputation is one of the most debilitating and life-altering injuries a person can experience. These types of injuries will not only place a large amount of stress on the victim’s family, but the victim will also require a great amount of assistance for the rest of their lives, along with indefinite rehabilitation and medical treatment. Many accidental amputations occur in workplaces where heavy machinery is typically used. Common machinery involved in workplace amputations include power presses, meat grinders, printing presses, drill presses, or milling machines. Accidental amputations that occur in the workplace will usually be covered under workers’ compensation laws, though legal representation is still essential to help you receive the maximum compensation for pain and suffering or financial hardship. Accidental amputations occurring outside of the workplace are often caused by medical malpractice. Surgical error or incorrect wound care may lead to unnecessary amputations. If your loss of limb or amputation has been caused by the negligent or intentional act of another or by a dangerous or defective product, you have the legal right to make a personal injury claim to recover money to compensate you and/your family for your losses, which may be very significant. Excessive costs accompany accidental amputations in terms of medical bills for surgeries, physical therapy, and medication. Victims who suffer amputations often lose income and employment. The emotional trauma associated with losing a limb can also be very great due to the drastic change to quality of life. The burdens of amputation injuries can be tremendous and no one should have to cope with such injuries alone. Attorney Nathaniel B. Preston (“Nate”) understands the pressures and pains you are facing and will guide you in the right direction and assist you in recovering the most compensation possible to help ease the pain. 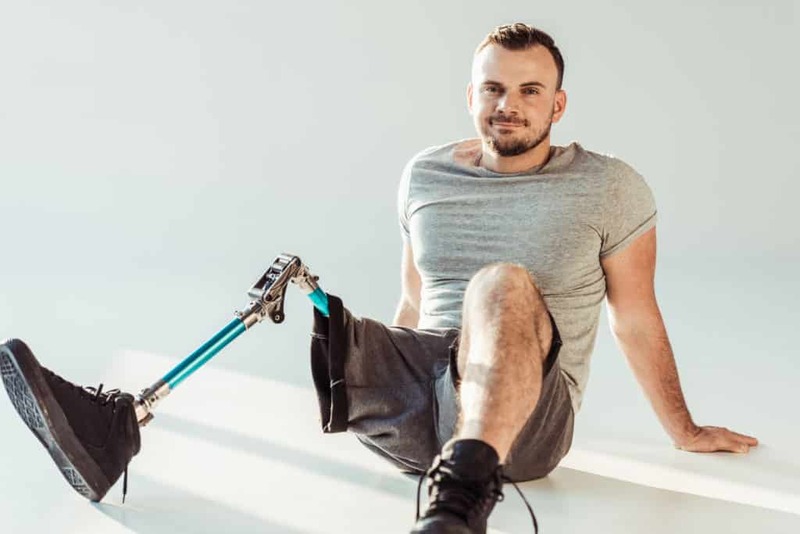 If you or a loved one has suffered an accidental loss of limb or amputation in the greater Phoenix area, Glendale, Mesa, or Scottsdale, please contact Nate today to set up your free initial case evaluation by filling out the online form or by calling 602-652-2009.